30, 50 and 100 euros cost the three packages that serve as a ticket for "Albion Online". The higher the amount, the more valuable the mounts, equipment and seed capital contained in the package. This alone distinguishes the online role-playing game from the many Free2play competitors on the market - even predefined role-playing classes are sought in vain. But the real highlight is the living game world - including a player-driven economy based solely on supply and demand. It is all the more important that the Albion servers are actually populated by as many players as possible, especially as this opens up even more opportunities for trading and setting up guilds. That's exactly what Sandbox Interactive is aiming for with the release of the game on Steam. The corresponding product page is already online - what's missing is a release date and a specific price. Both Berlin want to announce shortly. For the Steam integration also says that "Albion Online" has developed well since the official launch in July 2017 - so it is now time to reach a wider audience, says Game Director Robin Henkys. Sufficient content is available: Since March 12, "Lancelot" the third major update has been released, which in addition to many technical improvements also brings the much desired fishing system - who ejects the pole in lakes and rivers, may with some luck fish and treasures pull ashore. 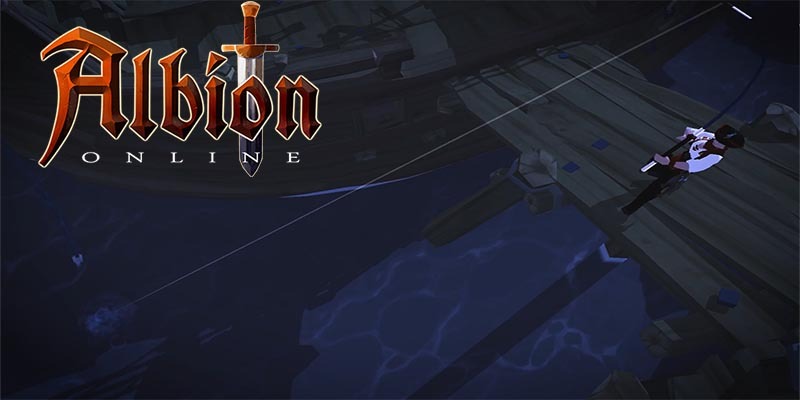 "Albion Online" is Sandbox Interactive's first and only product. The company, founded in 2012, is now located in Berlin's Prenzlauer Berg district and currently employs around 50 people. After revenue of 4 million euros in 2016, Sandbox has targeted a turnover of 10 million euros for 2017.